If you've ever wondered (as one does) how to calculate how much force is required to lift a heavy object using pulleys then take a look at this quick demonstration and formula on the Dynamic Science site. It's so simple, even I got it! 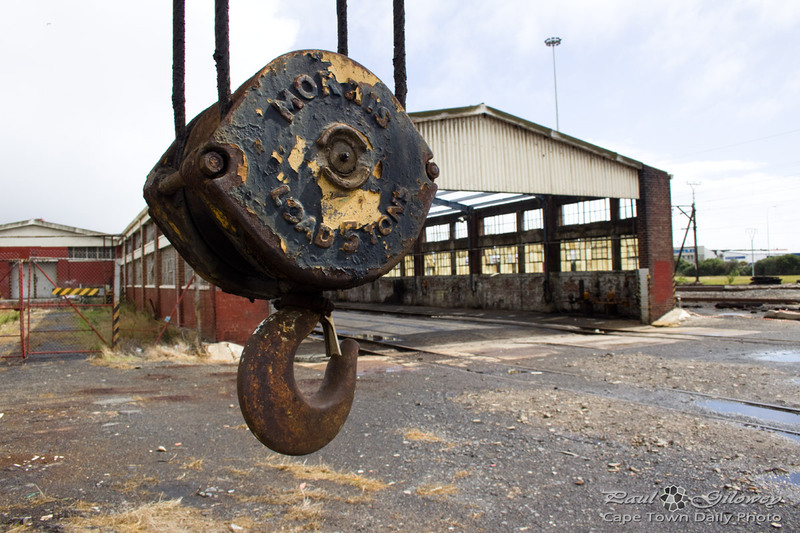 Posted in General and tagged buildings, pulleys on Monday, 16 April, 2012 by Paul.